This book on “Criminal Procedure Code” is translated in Tamil with apt Tamil Legal language with simple words for better understanding. 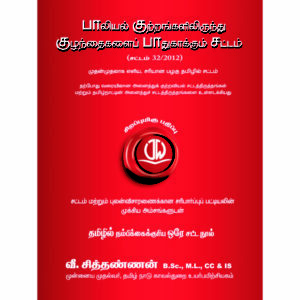 The translation of law books in correct Tamil Language is in urgent so far as the Tamil Community is concerned. There is big demand that the official language of the Madras High Court shall be Tamil and it will see the light of the day soon. 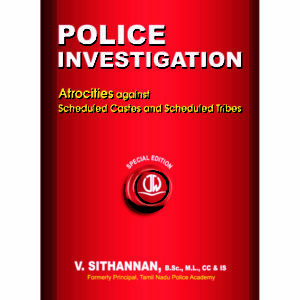 This book will be most useful for the Police Officers, Lawyers and lower Judiciary. Be the first to review “In Tamil – Criminal Procedure Code ( CrPC )” Click here to cancel reply.